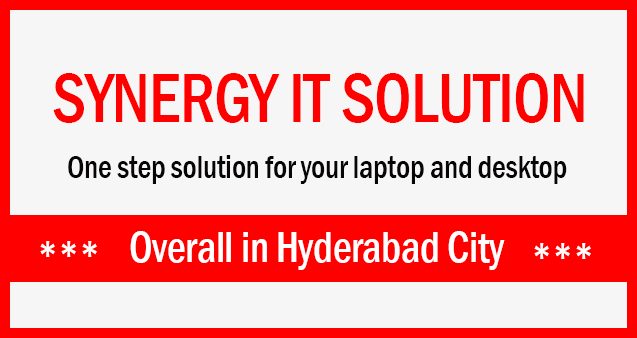 We are most popular service center for Lenovo laptops and desktops repair service. 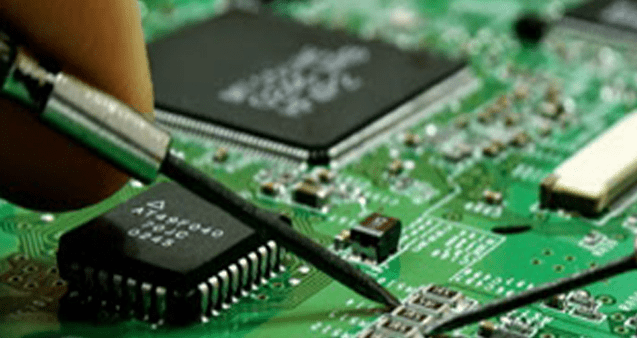 Our very experienced service engineers have a good repairing skills with provide prefect customer coordination and maintain the perfection. We have to do door step service for overall Hyderabad city. We are Providing service for No Wifi, Virus Removal, Not Powering up, Cracked Screen, Broken Hinge, Graphic Issue, Liquid Spillage, Battery Replacement, Faulty Trackpad, Not Logging On, Not Enough Space, Not Starting, Running Slow, Not Charging, Hard Drive Replacement, Damaged Casing, Data Retrieval, Lines on Screen, Switching Off, Faulty Keyboard, Memory Upgrade, Overheating, Not Booting, Cleaning.